When will we finally pilot our own flying cars? It’s a question that’s haunted anyone who grew up watching sci-fi classics, and one American company claims they’re coming sooner than you’d think. 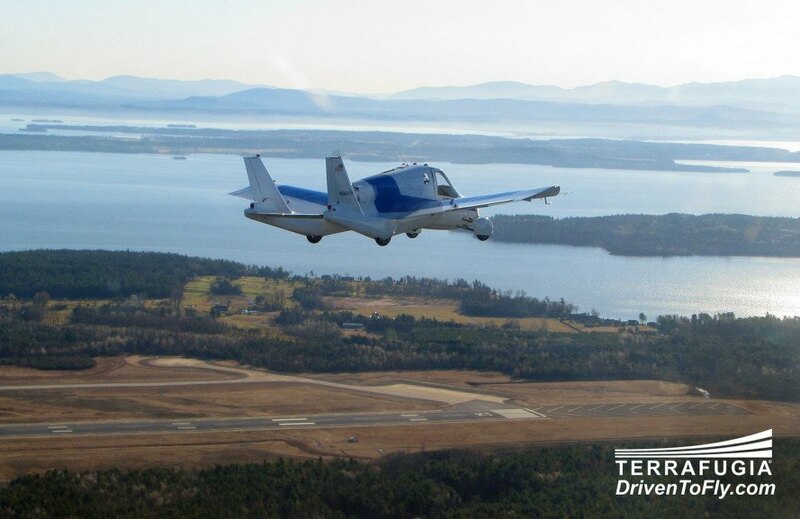 Terrafugia is building the first-ever unmanned prototype of its TF-X flying car. They claim the vehicle will be ready for testing in 2018 and available for purchase by 2025. 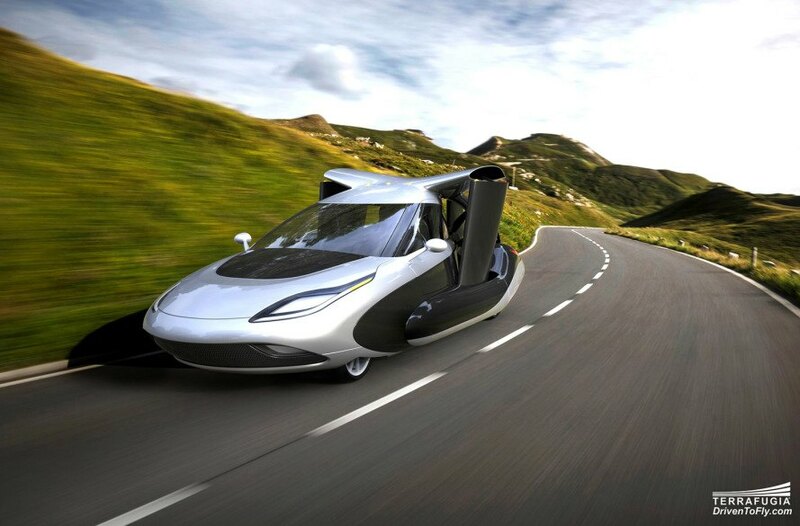 The TF-X hybrid electric flying car looks mostly like a high-tech 4-seat sedan, except it’s equipped with fold-out wings that have twin electric motors on each side. These motors, powered by a 300 horsepower engine, can assume a horizontal position for flight and a vertical position for takeoff and landing. After using propellers to rise into the air (eliminating the need for any kind of runway), the vehicle would be capable of cruising at 200 mph for up to 500 miles. There would be no need for a driver to have a pilot’s license, given that the car will be semi-autonomous. The driver can simply input the destination and allow the car to steer itself. The vehicle operator will, of course, have final say over whether the car should land in a particular area, and can abort landing at any time if the area seems unsafe. The company has already received FAA approval to begin testing the TF-X, although construction of the prototype is still in progress. Terrafugia claims the vehicle will be significantly easier to learn to fly than a traditional aircraft, and that controlling it will be similar to simply steering a normal car. Owners would be able to operate the vehicle with a regular driver’s license, combined with a short training program that’s expected to take no longer than a weekend. This isn’t the first flying car the company has designed, although calling the Transition a “car” might seem like a bit of a stretch. The company’s other air and land vehicle is more of a small, two-person plane with wings that can fold up when not in flight. The primary advantage seems to be that it’s a plane small enough to keep in your garage or driveway, which can be driven on roadways for added convenience. Unlike the TF-X, it requires a sport pilot license to fly, a certification that is possible to receive in as few as 20 hours. The company is currently taking deposits for the Transition, which is expected to sell for $279,000. The Terrafugia TF-X will be ready for testing as soon as 2018. The TF-X can be driven on the road like a regular car. Terrafugia's first flying car design is more of a small, personal airplane than a conventional motor vehicle.